This photo was taken in my back yard during the annular solar eclipse on Sunday evening. 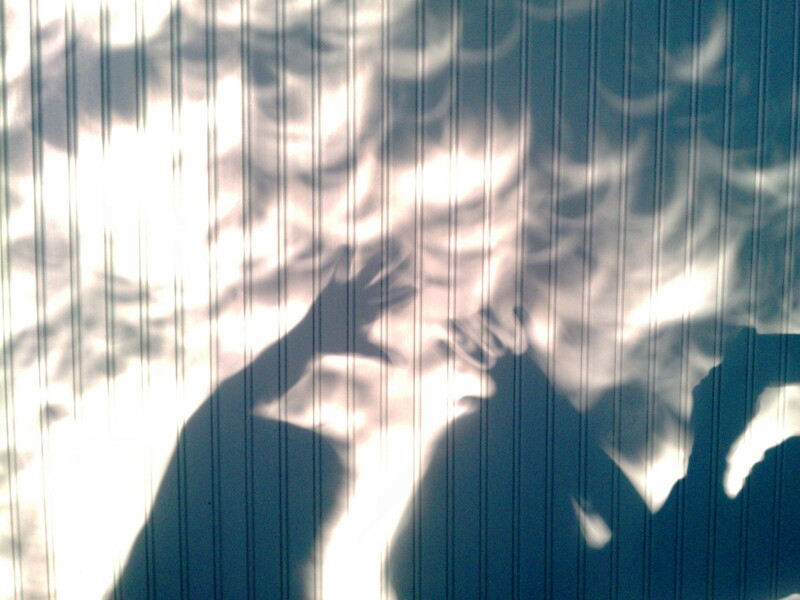 The tree leaves and our fingers acted as pseduo-pinhole cameras which projected the eclipse’s image on the wall resulting in these funky crescent-shaped shadows. laurustina.com liked this on Facebook.